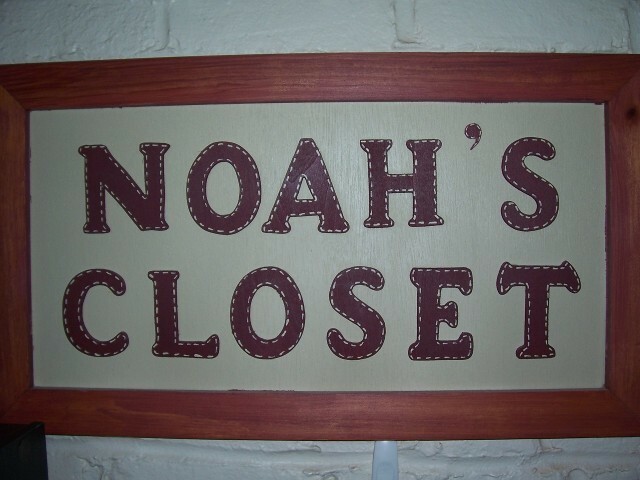 Noah's Closet is a children's second hand resale shop. We sell boys' and girls' clothing from infant to size 8 as well as toys, books, games, puzzles, DVDs, CDs, and furniture for children. We have many opportunies for individuals to get involved from helping sort, tag and price donated items, to helping staff the shop, to donating gently used items for us to resell. If you want to donate items, you can drop them off at our shop which is located in the Community House next door to the church building any Tuesday (mid-August through June) between 9 and 11 a.m. or on Saturdays (mid-August through June) from 9 a.m. to 1 p.m. If you'd like to help us sort, tag and price clothing and other donated items, we are at the shop every Tuesday from 9 to 11 a.m. except in July when we take a brief vacation! If you want to browse our shop, stop by on almost any Saturday from mid-August through June between 9 a.m. and 1 p.m. and check us out! For more information, stop by or call the church at 860-742-1616. And just so you know, we are the shop at Second where kids come first!